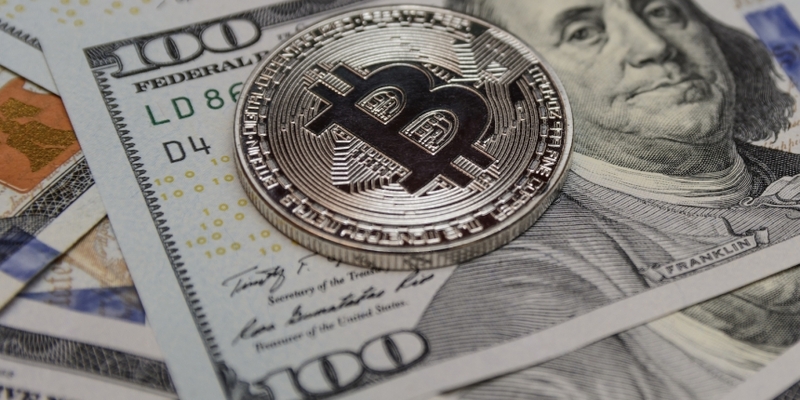 Timing an expected bitcoin price breakout after a prolonged period of consolidation is challenging, but a technical tool called the “choppiness index” may offer some insight. The leading cryptocurrency has been displaying very choppy (moving in a restricted range) and inconsistent price action for a while now. Further, volatility readings have hit multi-month lows, indicating a big move up or down is overdue. For instance, volatility, as indicated by Bollinger bandwidth, fell to its lowest in nearly two years on Sept. 26 and has remained low since. Yet, the big move still hasn’t materialized. Under such circumstances, most traders prefer to wait on the sidelines and enter the market after the range has been breached. So, having a tool which might indicate that BTC is in the early stages of a big move would boost traders’ ability to time the impending breakout. One such technical tool is the choppiness index, which oscillates between 0.00 and 100.00. Above 61.8 means the market lacks a clear directional bias and is likely to continue sideways trading. On the other hand, a reading below 38.2 indicates strong bullish or bearish bias. Notably, the 61.8 level can be used to determine range breakout too, when the market is exhibiting choppiness. The choppiness index is currently holding above 61.8, meaning the bitcoin market has remained stuck in range for a long period. However, traders should watch for a move below 61.8 – considered an early indication that an asset is preparing for a direction breakout. As of writing, the index is located at 63.00. Bullish breakout scenario: BTC’s move above the stiff resistance of 50-day EMA of $6,640, if accompanied by a drop in the choppiness index below 61.8, could be an indication the cryptocurrency is aiming for a break above the upper Bollinger band of $6,806. Bearish breakdown scenario: BTC’s move below the immediate support of $6,424 (Oct. 3 low), if backed by a drop in the choppiness index below 61.8, would allow a break below the lower Bollinger band of $6,293. It is worth noting that the choppiness index is not a directional indicator and only measures the market’s trendiness (values below 38.20) versus the market’s choppiness (values above 61.80).